The DB 112 NT (“No Tweeter”) combines the full low-end extension of the GS 112 with the punchy midrange of the DB series cabinet line. Sonically, it makes a great compliment to a DB 112 becoming the perfect extension cabinet. The DB 112 NT features an Eminence driver and a rear ported, 13-ply Baltic Birch enclosure. 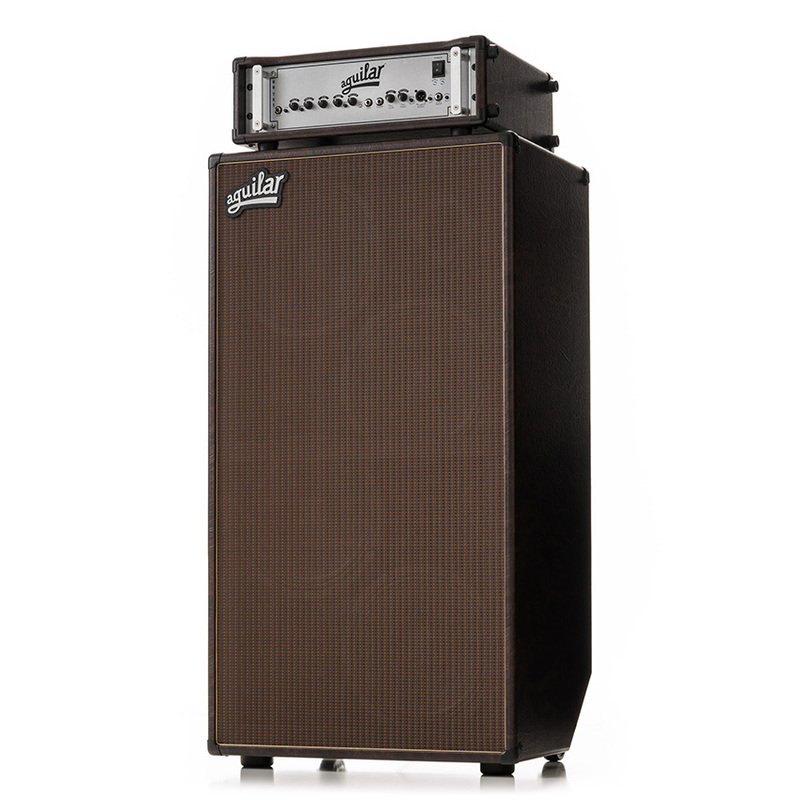 This cabinet is ideal for upright bass or electric bass with an “old-school” vibe. This cabinet was designed to have great low-end extension but with the punchy midrange that is the signature sound of the DB cabinet line. This combination makes the DB 115 full enough to reproduce the deep presence of a multi-string instrument while being focused enough to accommodate all playing styles. The DB 115 is versatile enough to pair with either the DB 210 or DB 410 for a very powerful full range rig or as a great standalone cabinet! 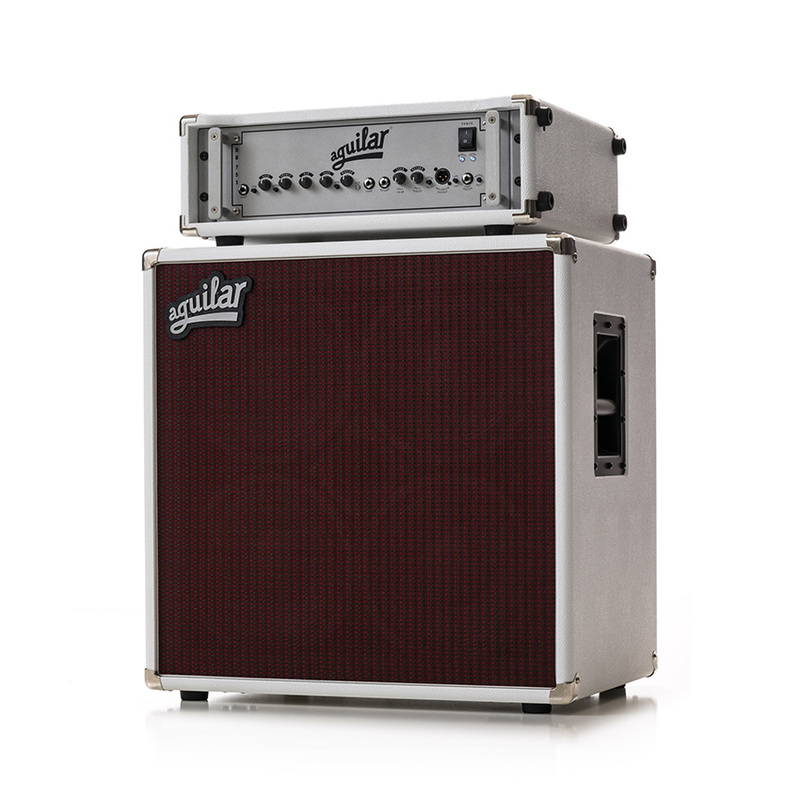 Based on the same sonic footprint as the DB 112, the DB 212 is a great mid-sized cabinet for medium to large venues. The full sound of the 12″ speakers is complimented by a birch cabinet that is tuned to have a midrange-forward tone that is rich and articulate without being nasal. With incredible dynamics, full-range frequency response and efficiency, the DB 410 is a sonic powerhouse! 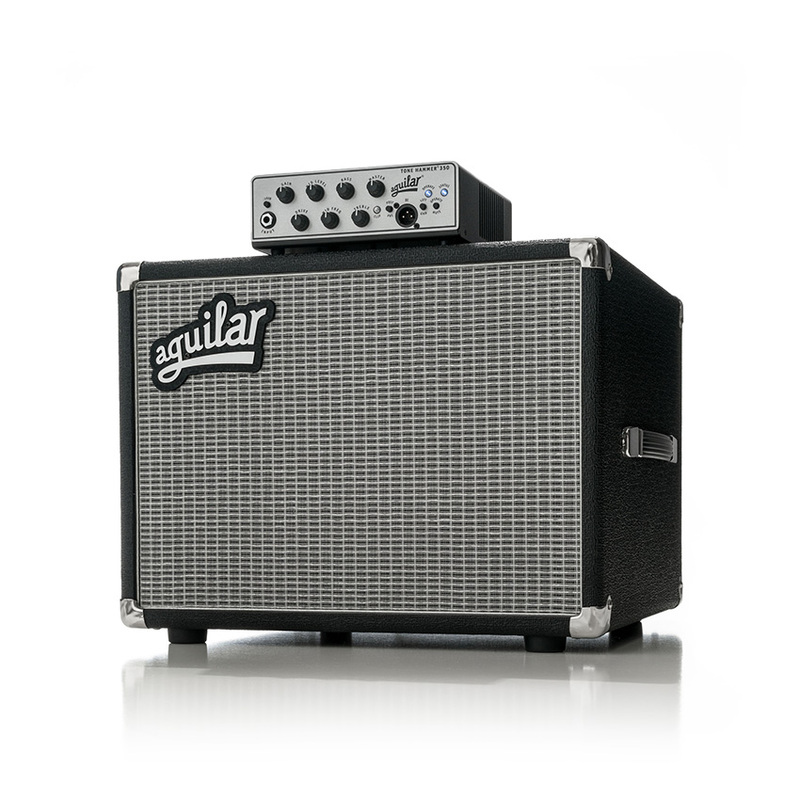 With unparalleled tonal versatility and a max SPL of 130 dB this portable cabinet will literally “rock the house”. This cabinet has it all; aggressive midrange punch and warm, extended lows. Especially well-suited for large venues and concert halls, this versatile cabinet is becoming a favorite of pros all over the world! Load-in to your gigs is a breeze thanks to its recessed handles, rear mounted wheels and skid rails! 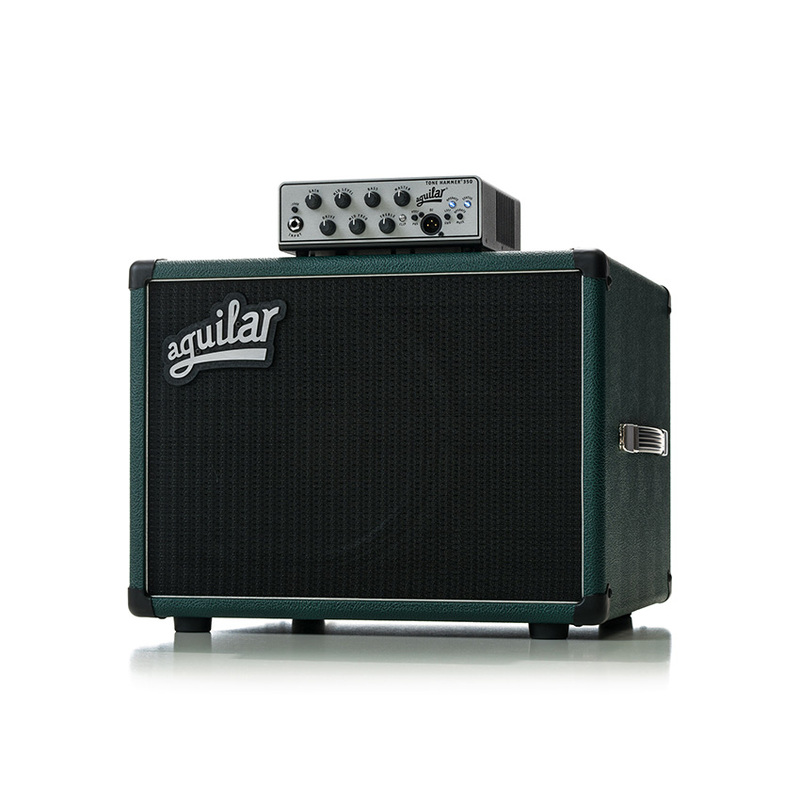 From Rock to Jazz and Punk to Pop, the DB 412 can handle whatever you need it to do. A thunderous combination of aggressive midrange with extended lows for a ferocious “B” string. 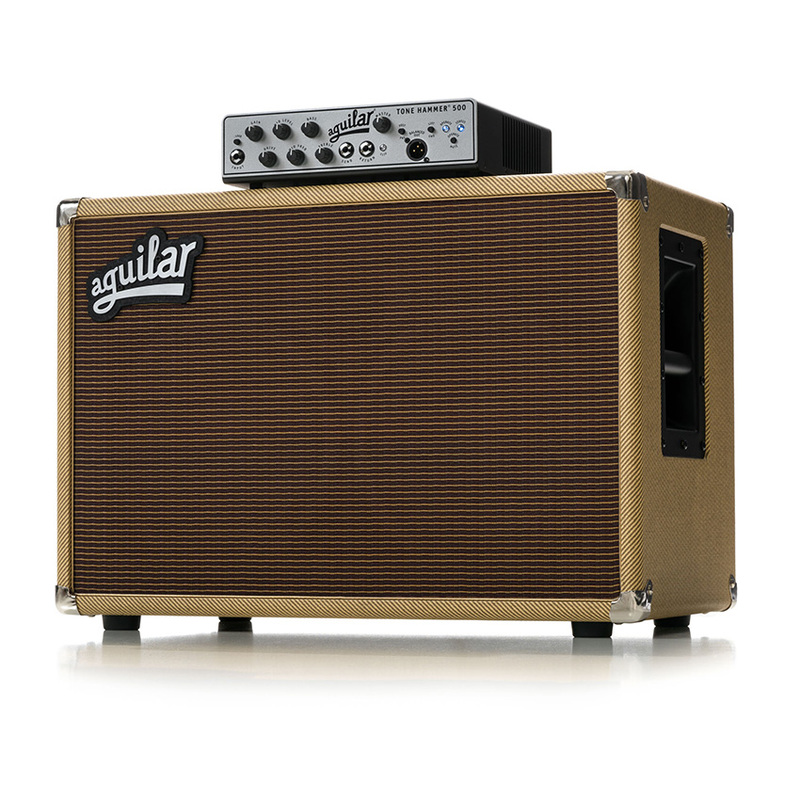 Roll off the custom Aguilar tweeter for an aggressive “P Bass with a pick” tone. The DB 810 is one of the loudest bass cabinets on the market, providing a Max SPL of 136 dB! Tilt back handles and rear wheels make this huge sounding cabinet easy to move and rear skid rails allow you to leverage it into your vehicle without ever having to lift it.